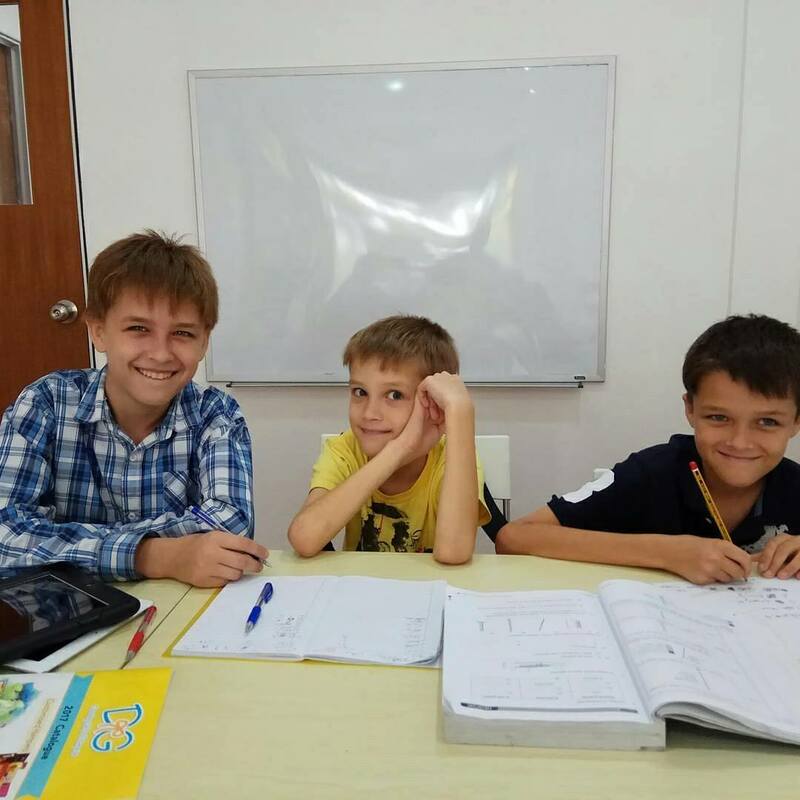 Ivan (left) became a Math Singapore star in 2015 when he successfully passed IGCSE Maths test at the age of nine. Recently, at the age of eleven, he passed IGCSE Physics and Chemistry and recieved an A* for both. He is planning to sit for IGCSE Biology and A-level Economics in a few months and then focus on higher Maths.